Tim was looking for something fun to open up new routes in his native North Downs stomping grounds. Ride some road, see a turning, see where it goes... In the crowded South East, having the option to ride some traffic free routes is getting popular. 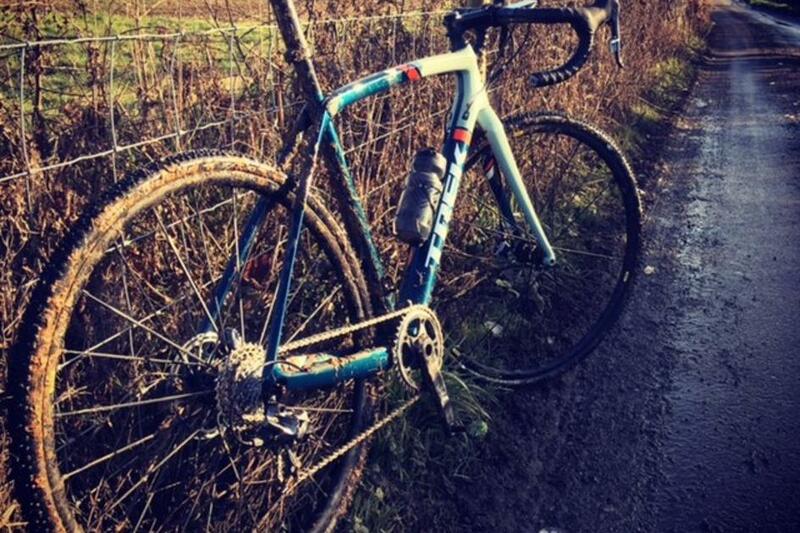 Tim kindly sent us some shots from his commute home yesterday after picking up the bike. It's great to see this awesome bike out in the wilds! "Liking the 1x set-up, and the 32 on the back makes life easy! Also liking SRAM shifting, having only used Shimano before. 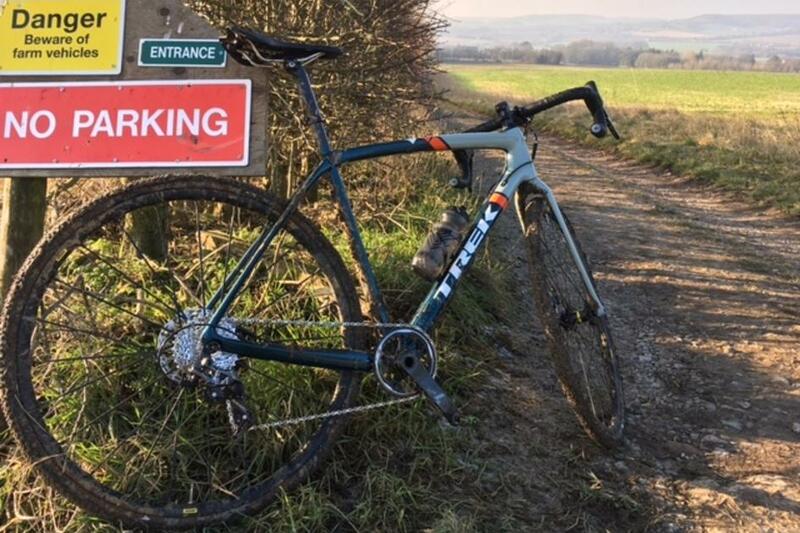 Though the Boone is at home off road it'll be great for mixing it up between tarmac and off-road, so will mix up my training." 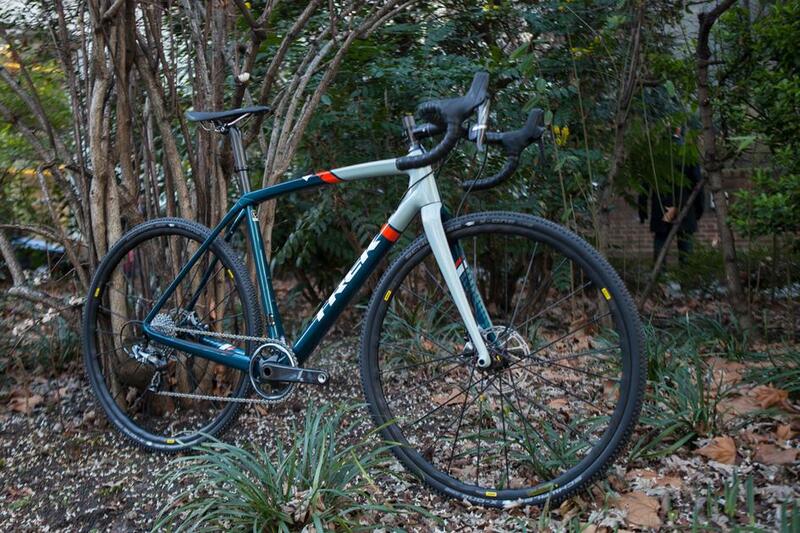 The Trek Boone 7 Disc is a top range cyclocross bike that can cover all your bases. With Iso Speed decoupler you get some additional comfort on rough roads and dirt. Thru axle front and rear gives you dependable control and stiffness. Wide tyres give you the extra edge and the correct set for the job won't loose you any speed on the road either. 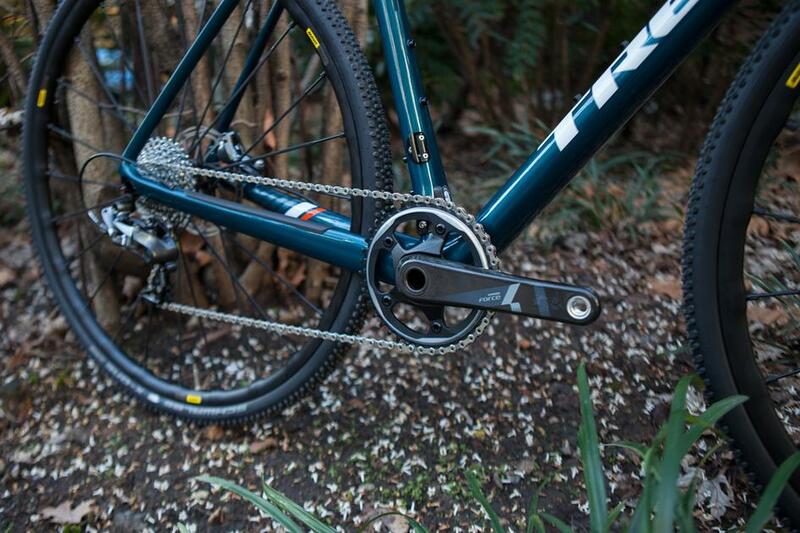 SRAM Force CX1 brings simplicity with a perfect range thanks to the 40T chaninring and the 11-32 cassette. Hydro brakes keep it predictable in all conditions. See more of the Boone HERE.